"Dear America, is this what you really want? Do you even know what is happening in your name?" Most of us don't know. What are the paths to citizenship for friends and family we recognize as Americans until someone asks for proof of their citizenship? What if there is no path? 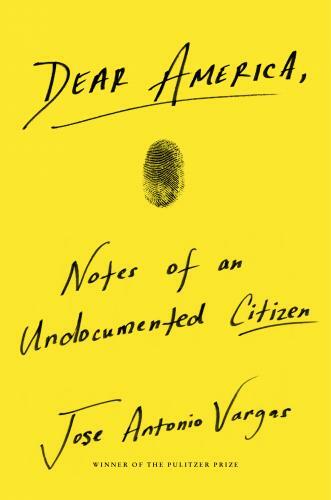 This gorgeously written memoir is helping me to ask better questions about American immigration history and the impossible challenges facing our undocumented neighbors in the current system.